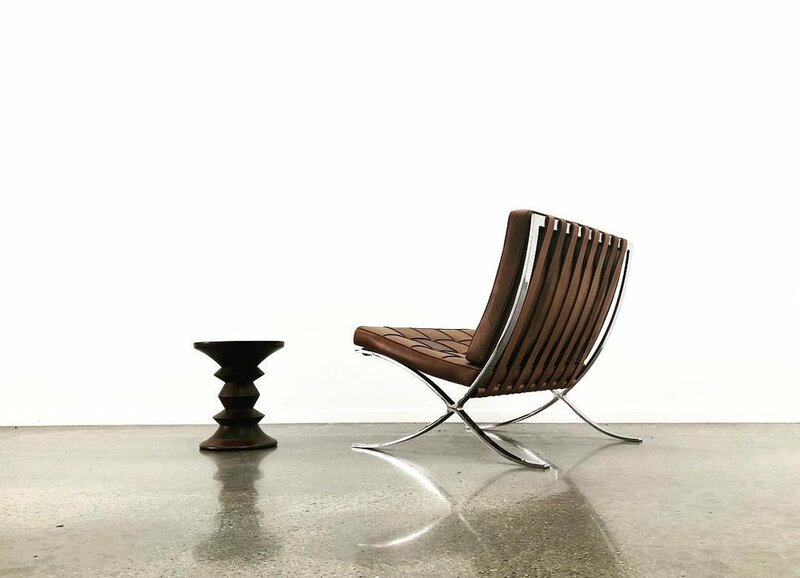 Based in Belgium, Pellegrini Designs buy and sell vintage classics from all over the world, including the most famous designers such as Charles and Ray Eames, Le Corbusier, Arne Jacobsen, Ludiwig M. VandeRohe, Poul Kjaerholm and Joe Colombo. They also have plenty of the sought after brands including Vitra, Herman Miller, Cassina, Fritz Hansen and Knoll. Only the best and 100% authentic items are good enough for their customers, and as a result Pelligrini have a very loyal following. If you’re looking for an item they don’t currently have in their collection, they will happily search for it using their worldwide network of vintage dealers. They can ship worldwide with a variety of shipping modes (from express to expedite) at very competitive prices or you can collect directly from their premises.